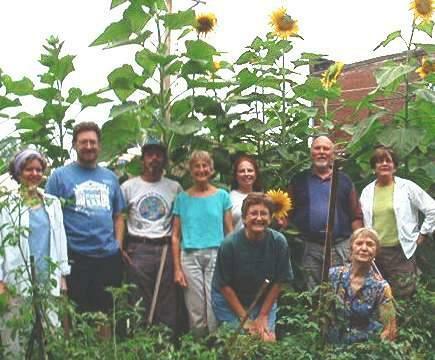 Metro Cohousing at Culver Way is the first cohousing community in the Culver Way Ecovillage. We are renovating three turn-of-the-last-century commercial buildings and building three new buildings in the Central West End in the city of St. Louis. Many of our first 44 units are still available.